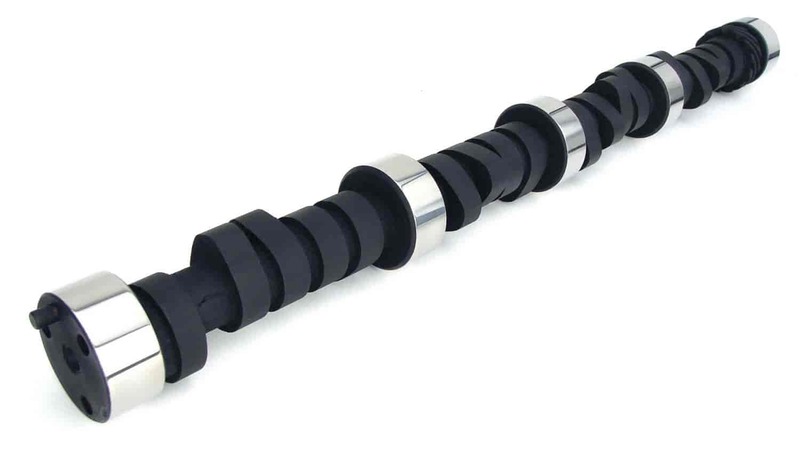 COMP Cams 12-506-5 - Tight Lash Mechanical Flat Tappet Camshaft Small Block Chevy 262-400ci 1955-98 Lift: .550"/.560"
NoteSolid-Best for 1/4 to 3/8 mile track with fast corners. More top end than 249-12-610-5. COMP Cams 987-16 - Dual Valve Springs I.D.of Outer Dia: 1.070"